Amazon.com Price: $1,043.00 $1,012.68 (as of 24/04/2019 03:20 PST- Details) & FREE Shipping. 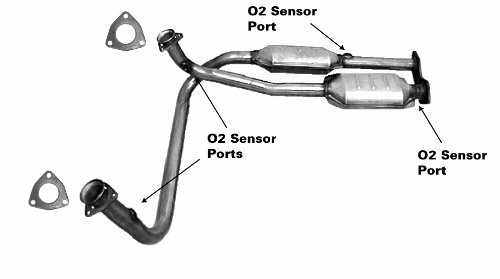 Magneti Marelli Catalytic Converters deliver maximum performance for today’s complex automotive emission systems. Designed for Aftermarket exhaust requirements in 49 States & Canada. Features original equipment style components for easy fit, and proper function. Premium stainless steel pipes and converter bodies provide for longer life and corrosion resistance.